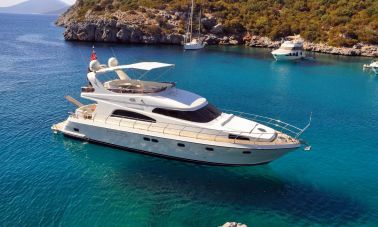 Akasia yachting happens to have the largest motoryacht portfolio and motoryacht charter operations in southwestern Turkey without exaggeration. 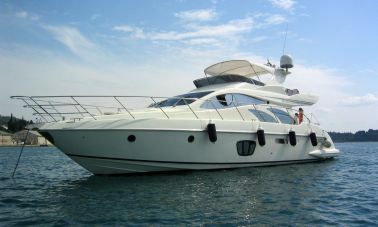 We charter megayachts, Motoryachts and luxury Gulets and make sure our privileged customers have an extraordinary experience on board utmost luxury yachts, with truely unique service and attention. 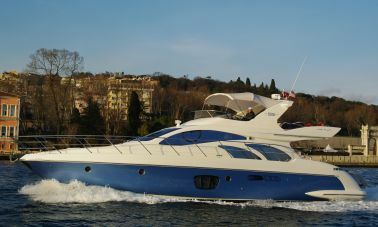 we proudly serve our elite customers with the available Motoryachts which we have in Turkey however during high season we sometimes sub-charter megayachts from our neighbouring countries such as Greece, Italy and south of France. 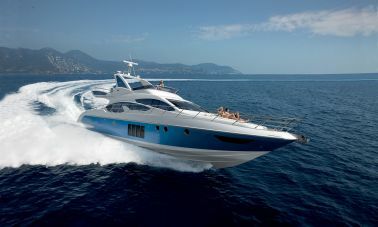 We are offering motoryacht charter for many years with a large portfolio of modern and state of the art luxury motoryachts with a central agent agreement, So we can undertake promoting and chartering your motoryachts aswell. 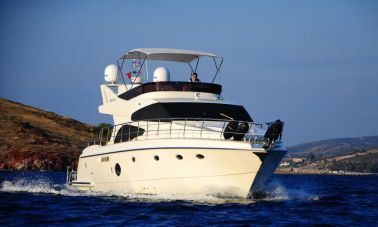 if you are looking for a boat, we assure you that certainly we have the most suitable motor yacht charter which you may enjoy with your loved ones from our large portfolio of motoryacht charter. 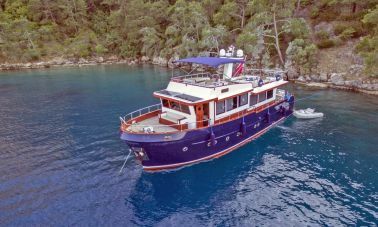 Gocek and Bodrum are the most important motoryacht charter destinations in Turkey and eeastern mediterranean, with several ultra modern marinas and naturally sheltered mooring places, Gocek offers almost best of everything in southwestern coastal waters of Turkey. 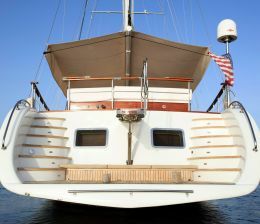 it is a perfect location to enjoy one of the hundreds of private bays of your choice. 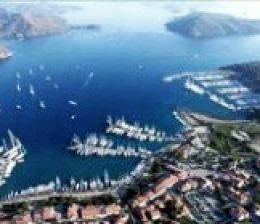 with modern marinas and wintering facilities, Gocek is a yachting paradise for either a small sailing yacht or a luxurious megayacht. 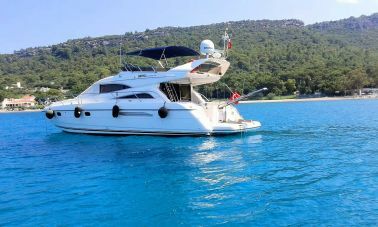 Everyone who had a chance to visit Gocek agrees that living in Gocek is a privilege and we feel very lucky to be a part of very important charter location where we offer luxury and most convenient yachting holiday with modern gulets and motoryachts. 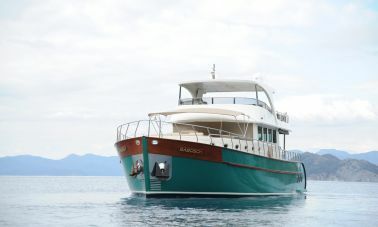 we proudly invite you to join us in the blue paradise which is called Gocek, Turkey. 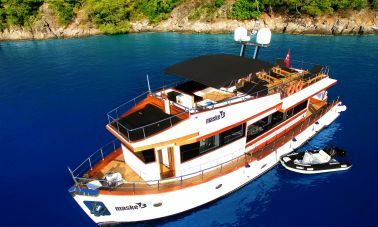 with a portfolio of elite luxury gulets, we offer an unrivalled motoryacht charter holidays where you can discover the natural beauty and harmony between lush green forests and turquoise blue waters in utmost privacy and strict confidentiality. 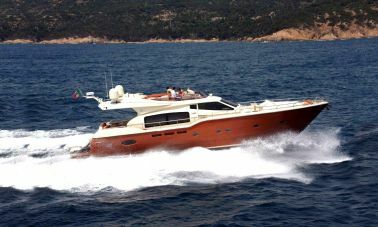 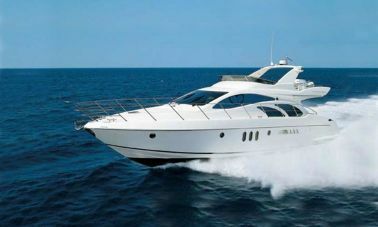 We have a well earned reputation for organizing Blue cruises for rich and famous, Vip protocols, presidents, famous movie stars and world wide known popular bands and artists, we cater our motoryacht charter with strict professionalism and make sure our luxury yacht and their guests have an awesome holiday in Turkey with elite yachts and professional crew assuring 5 stars plus service to our guests. 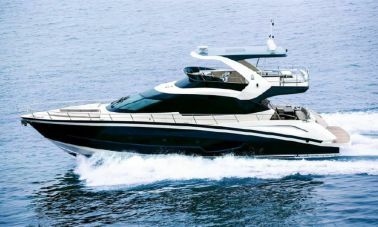 You can experience the magic of fast cruising on a luxurious floating villa, which is called a motoryacht, famous brand names like Bavaria, benetti, carver, feadship, Ferretti, pershing, riva, searay, sunseeker, etc. 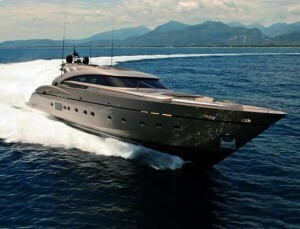 which are worldwide recognized and class approved luxury motoryacht brand names. 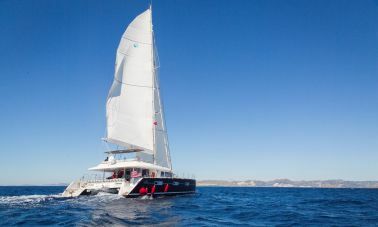 Cruise the hundreds of miles of picturesque, unspoiled and uncrowded coastline, cooling off swimming in sparkling clear waters , sipping an icy coctail on board one of our yachts where we assure your privacy and unrivalled comfort. 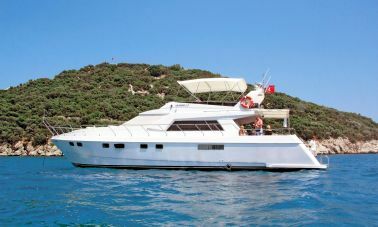 The mediterranean and the aegean sea are So blue that the Turks call a yacht trip a blue cruise or blue voyage.